US federal prosecutors have reportedly dropped the charges against the majority of the Turkish president’s security guards in connection with their stand-off with protesters during a visit to Washington in 2017. 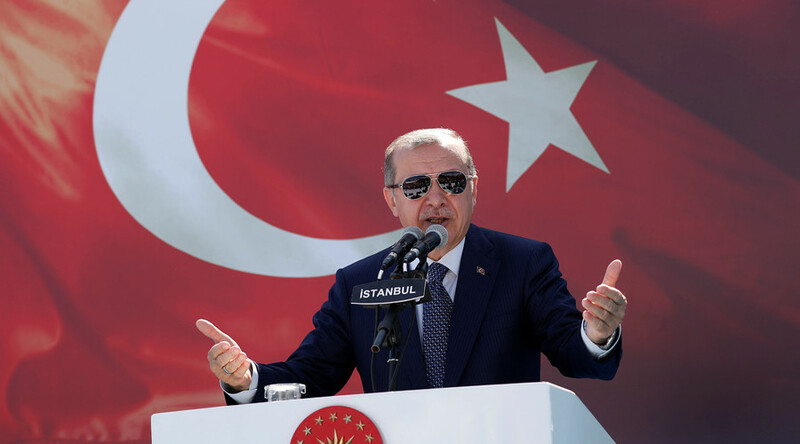 Charges were initially brought against 15 of Turkish President Recep Tayyip Erdogan’s bodyguards, adding to the strain in relations between the US and its NATO ally. But prosecutors have since asked to drop most of those charges, reducing the number of those still facing potential trial in the US to just four, according to The Wall Street Journal. The first reduction in the scale of the case came in November, when prosecutors called for a dismissal of charges against four members of the Turkish security team. Then seven more people, including the head of the team, were let off the hook on February 14, a day before then-Secretary of State Rex Tillerson traveled to Ankara on an official visit. According to the report, Tillerson pointed to the decisions to drop the charges as proof that the Trump administration was willing to address grievances felt by Ankara over American policies. It is said that US officials insist the prosecutors were not pressured to drop the charges in any way and that the decisions were motivated by misidentifying four of the subjects and a failure to present enough evidence against the others. 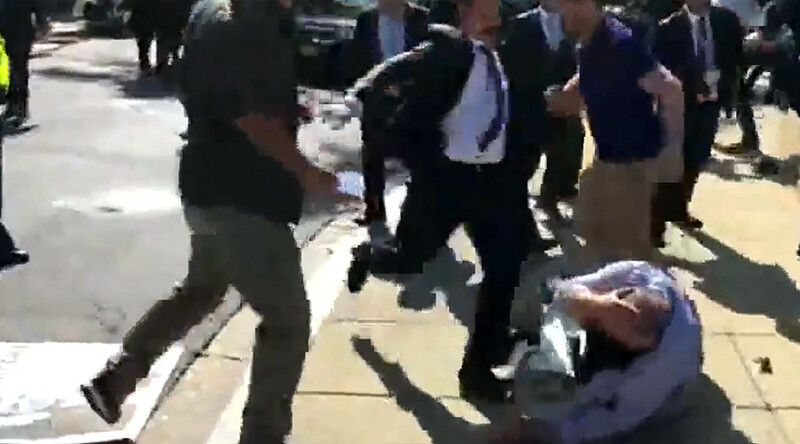 The charges brought against Erdogan’s guards stem from an altercation in May of 2017 outside the residence of the Turkish ambassador in Washington. 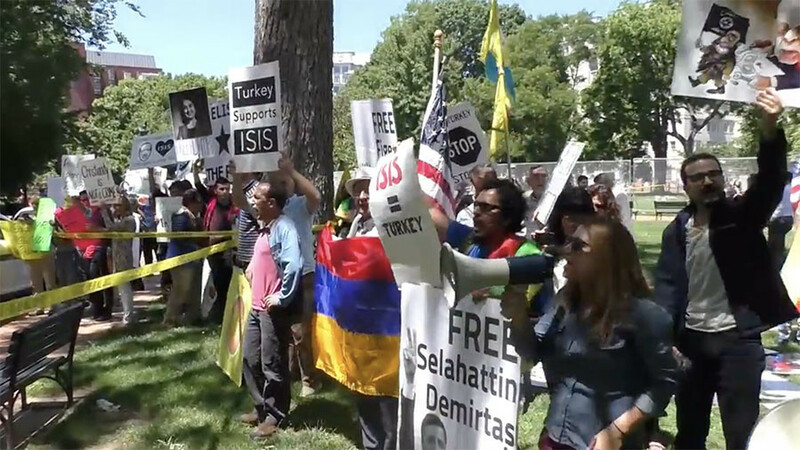 Demonstrators staged a protest outside of the building to decry the visit of the Turkish president. In the aftermath, at least nine protesters, one of the guards, and a police officer required medical treatment. DC Police Chief Peter Newsham called the incident a “brutal attack on peaceful protesters.” Turkish officials alleged that the protesters attacked a group of supporters of Erdogan who were also present at the scene, and blamed US law enforcement for failing to separate the two groups. 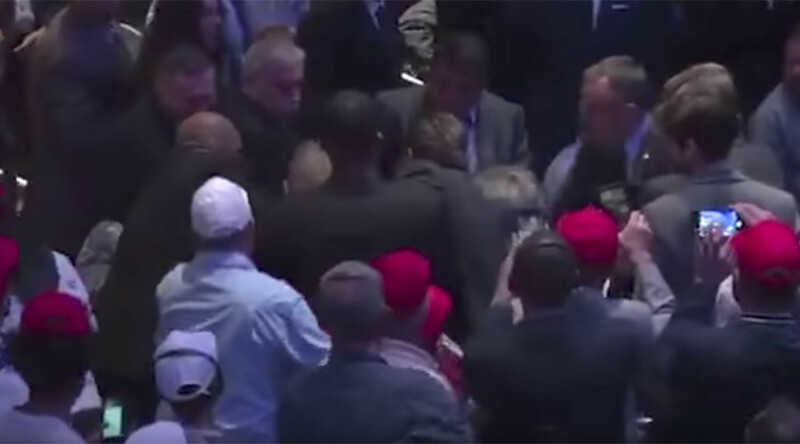 The US attorney’s office told WSJ it was still pursuing assault charges against four members of Erdogan’s security detail and two Canadian citizens. Two American citizens are awaiting sentencing after pleading guilty to felony assault charges related to the same incident. 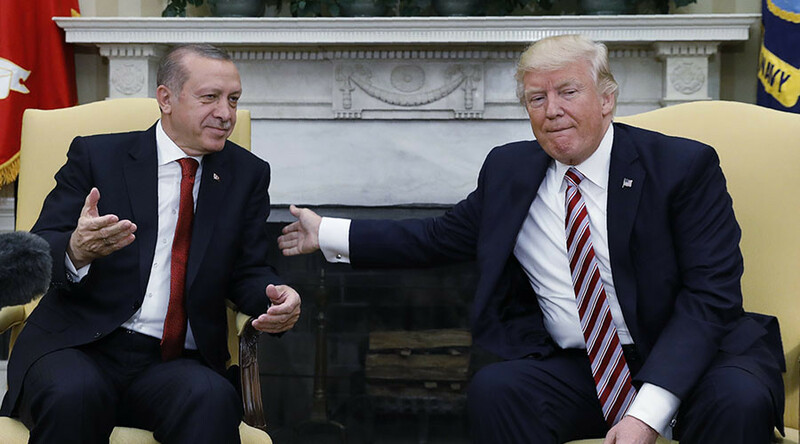 Relations between the US and Turkey have been strained for years, taking a rapid turn for the worse after a failed military coup in Turkey in July 2016. The Turkish government says it was organized by Fethullah Gulen, a self-exiled cleric living in the US. Some Turkish officials implied that the Obama administration played a part in the attempt to depose Erdogan. The Trump administration’s relations with Turkey were marred by the US decision to arm and train Kurdish militias in Syria. 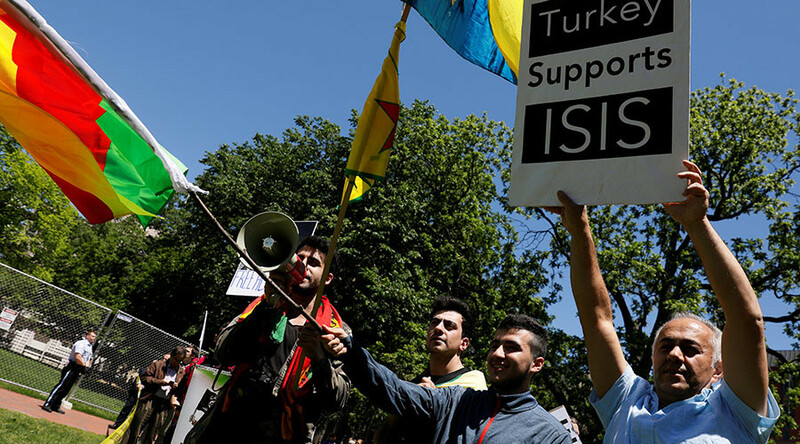 Ankara considers them an extension of its domestic Kurdish insurgency. Turkey responded to the US move by launching a cross-border military incursion targeting the Kurdish enclave of Afrin in northwestern Syria.